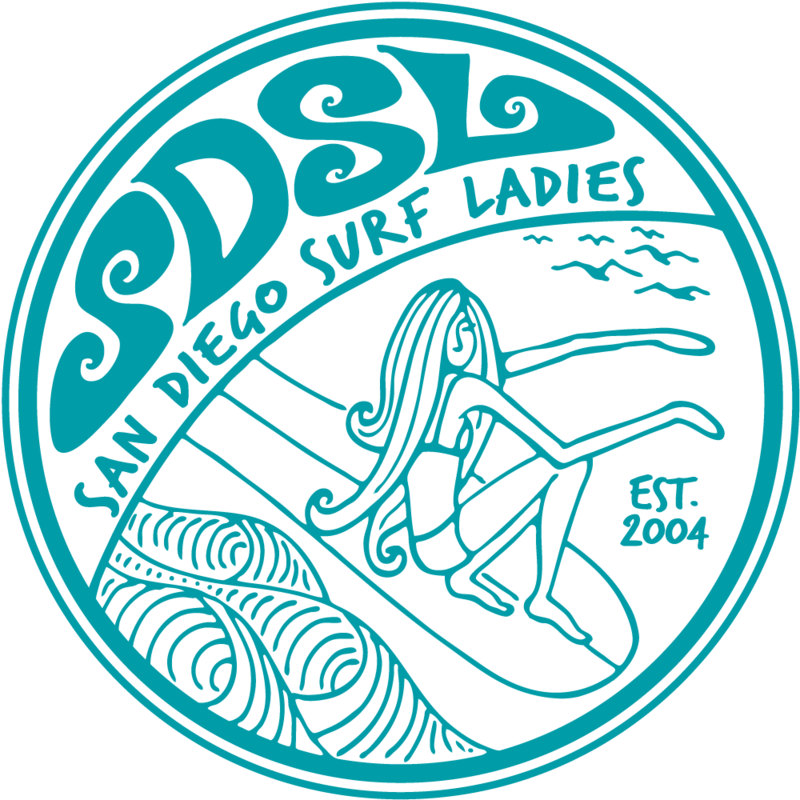 The holidays can be hectic, but take some time out to enjoy some tasty bites and fermented grapes (not club hosted) at our Annual SDSL Holiday Soiree!! We will have live music, a photo booth, and amazing raffle prizes ($1 per raffle ticket). What raffle prizes? Um... how about TWO $50 gift certificates to a local surf shop, Xterra changing poncho + changing mat, Watermark fins, Sand Cloud towels, Dakine wetsuit jacket, and much more! Kindly bring a small gift ($30 max value) for a white elephant gift exchange. Food and non alcoholic refreshments will be hosted but please be prepared to purchase your own alcoholic beverages.